Unwrap wager-free extra spins, huge bonuses, iPhones and cash prizes throughout December! 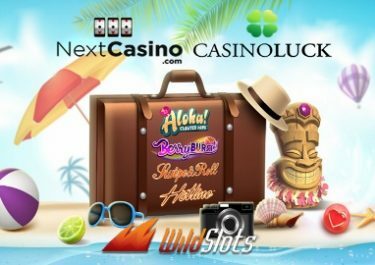 This year, Casino Luck, Next Casino and WildSlots are not playing by the rules, and that means that all players get to unwrap spins, iPhones and huge bonuses all throughout December. Take part in weekly races, collect tickets to the final prize draw and enjoy big bonuses and other festive offers. Next Casino, together with Casino Luck and Wild Slots, have just launched their Christmas campaign, running all the way to Christmas Eve. In a multi-stage fashion, players can unwrap wager-free extra spins, huge bonuses, iPhones and cash prizes throughout the festive month. Terms and conditions apply. Stocking fillers such as offers for deposit bonuses and free spins will be popping up everywhere. Log-in every day and keep an eye on your inbox as the offers will not last for long. Wagering requirements may apply to some of the offers, subject to the bonus terms and conditions. Compete against your fellow players on selected slots to score the highest equalized coin win and race to the top of the weekly leader board to win a brand new iPhone X. The races will be held on slots from a different game providers in each week. Winners will be announced on the day after the current race ended. The best has been saved for last. Earn one ticket to the Christmas Prize Draw for every €20 on any slot throughout the campaign period, up to 50 tickets per player per day. Winners will be announced on Monday, 24th December 2018. 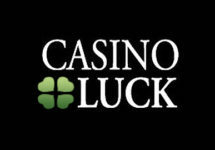 The prize pool is €5,000 in cash prizes and 25,000 free spins. The cash prizes are €2,500, €1,500 and €500, while 97 players will 100 free spins on a selected slot. All other participants, who earned at least one ticket, will receive 20 free spins on the same slot. 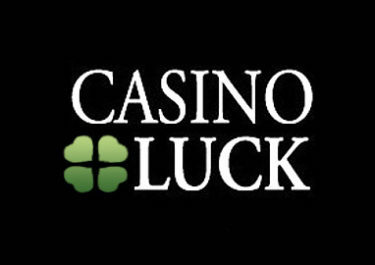 All prizes, including winnings from the free spins are cash, no wagering requirements.